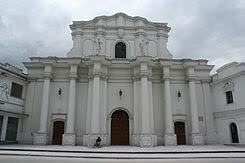 the catedral of the lady of assumption its a church dedicated to virgin mary. built in 1537 it has a church simple when start built the first edifications of the city. in 1594 built the actual church. 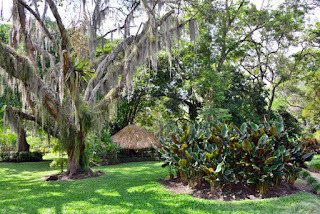 the negret museum its a museum builted to edgar negret and modern art since 1940 to the rest of his life. 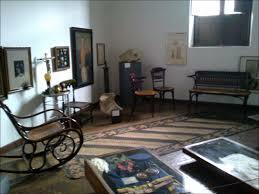 have a lot of sculptures and a painting of pablo picasso. inagurated 6 of june of 1994, this chance condecored to the master of the boyaca cross, the best distintion of people outstanding of national life.